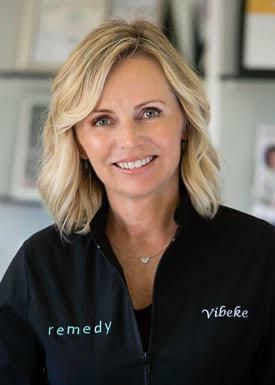 Vibeke, known as “Vi,” joined Remedy in 2016 and is the front office face of our Malibu location. Vibeke, who worked at the Danish Consulate in Los Angeles for many years, has truly enjoyed her career change. She finds it rewarding to interact with our wonderful clients and to see what a difference our treatments can make. Vibeke is married, has two adult children, and lives in Oak Park. On her days off, she enjoys yoga, traveling, and hiking with her dog, Sophie. Lesley joined the Remedy team after working for several years in the hotel industry in San Diego. She decided to move back to her native Conejo Valley to be closer to family and friends as she raises her young son. 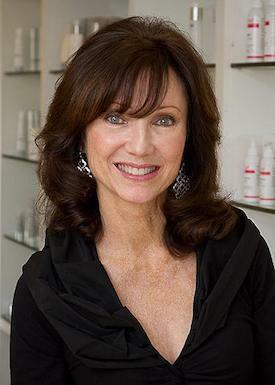 Since she’s been at Remedy, Lesley’s become motivated to learn everything she can about skincare products, and she’s trained with SkinMedica, isClinical and Arcona. 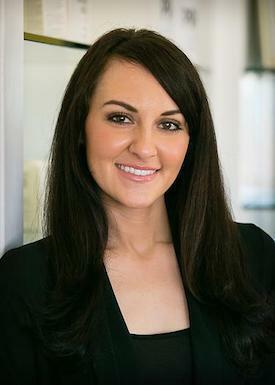 Jessica, the area manager of Remedy Skin + Body, has worked in the aesthetics industry since 2005. 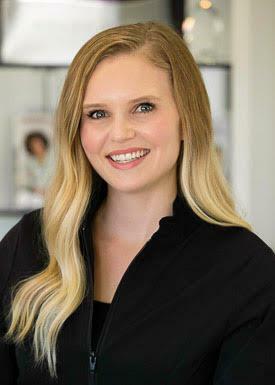 Although she’s tasked with running the day-to-day business operations, she is also a licensed esthetician and especially enjoys helping clients with their skincare needs. Her favorite thing about working at Remedy is getting to team up with a group of inspiring, hard-working women every day. When she’s not at Remedy, Jessica enjoys spending time with her family. Linda, our Community Liaison, comes to Remedy with excitement and passion about Remedy and our community. With thirty years in medical management Linda appreciates the high standards at Remedy for 100% client/patient satisfaction. Always interested in health and the philosophy of nurturing one’s self Linda shares her experiences with the community by organizing events featuring Dr. Emery and the Remedy team. You can also find Linda as a weekly volunteer for Los Robles Hospital and the NODA (No One Dies Alone) program. If not at Remedy and not volunteering you will find her on her yoga mat smiling as she is thinking about her grandchildren. 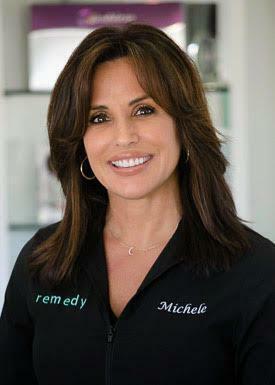 Michele joined Remedy in 2017 and is thrilled to be part of the Remedy family. 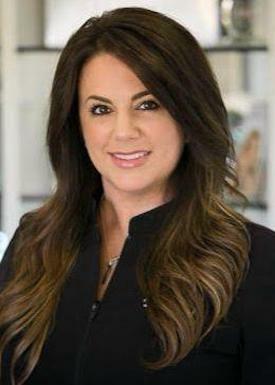 She loves her interaction with clients, and her longtime interest in aesthetics serves them well. Michele and her husband, often drive down to their beach house in Orange County on weekends to relax and enjoy family time with their four boys. Judi Sebo, our European trained esthetician and make up artist, joined Remedy in 2010 bringing 25 years of experience in the field of skin care and make up. 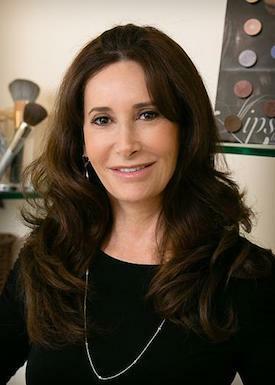 Her specialty is custom blending mineral foundation to perfection and impeccable eyebrow shaping. Her facials are soothing and luxurious resulting in beautiful and glowing skin. She approaches each client with a nurturing and personal touch. Judi is a 13 year resident of Oak Park with her husband and the mother of two college students. When not beautifying the Remedy clientele, Judi enjoys walking with her maltipoo Zoey, exercising, and traveling all over the world. Tammy joined the Remedy team in 2015 after serving customers for many years in the mortgage industry. 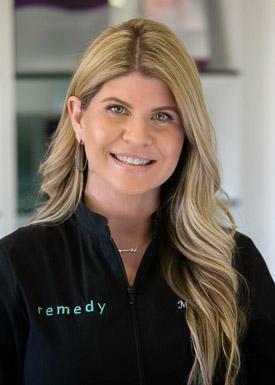 She has always had a passion for skincare and for learning about the newest advancements in the ever-growing and evolving business of aesthetics, so Remedy was a perfect fit. When Tammy is not at Remedy, she enjoys the outdoors—hiking, in particular, and camping with her family at the lake or beach.